The world’s largest agribusiness is predicting the Environmental Protection Agency will decide soon on the future of dicamba. Bayer expects the EPA to issue a renewal and an updated license for the product in the weeks ahead. The weed system was first authorized by the EPA for a two-year period, which ends in November. The agency is currently deciding on whether the product should continue to be used and if there should be changes in how and when it could be used. Following a large number of volatility and drift complaints last year, Bayer says those numbers are lower in 2018, thanks to mandatory training and spraying restrictions. Bayer says there were 99 complaints per every million acres of seed last year. The company says that number was down to 13 complaints per million acres of seed in 2018. 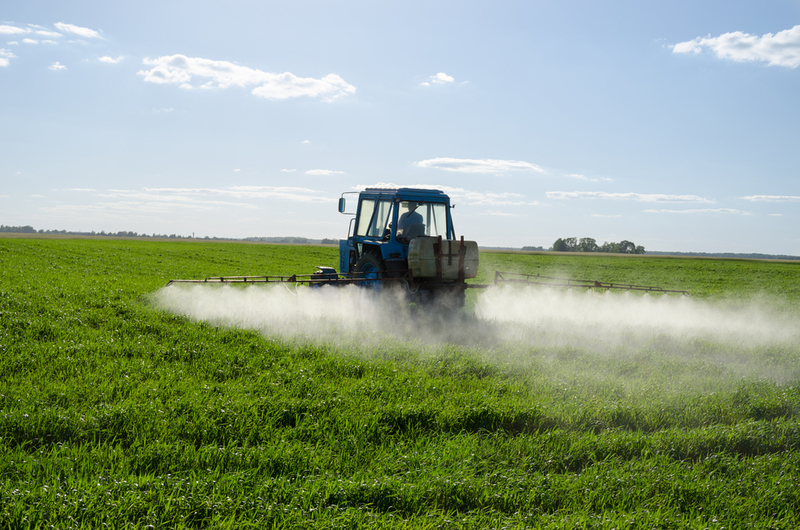 Bayer estimates dicamba-tolerant crops covered 50 million acres this year and predicts that number will only get larger in 2019.